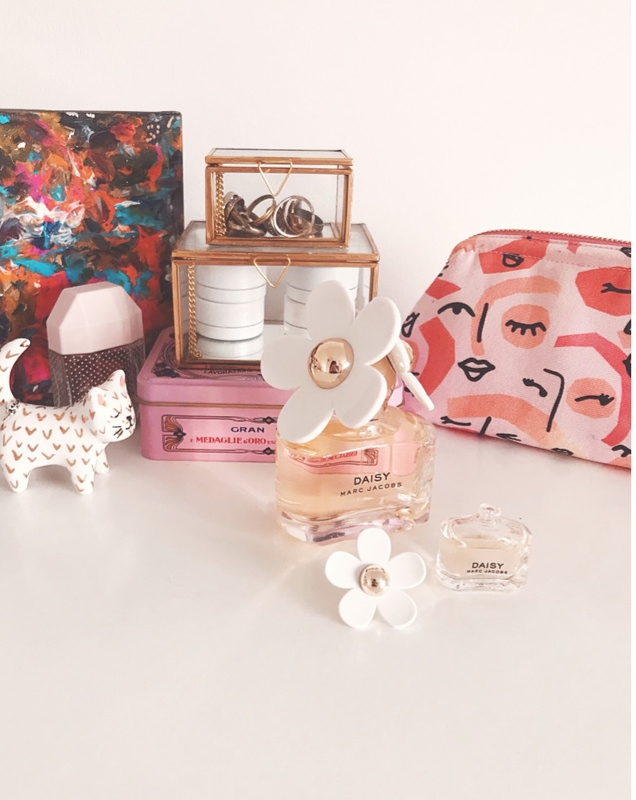 This blog post is part of a Debenhams Christmas Wishlist campaign. It's that time of the year again, pals! It's time to see what set of lights packed up at the end of last year and how you can possibly elevate last year's gourmet festive sandwich filling. In the spirit of giving, I'm giving you 100 gift ideas to help you on your way. Buckle up and take notes. 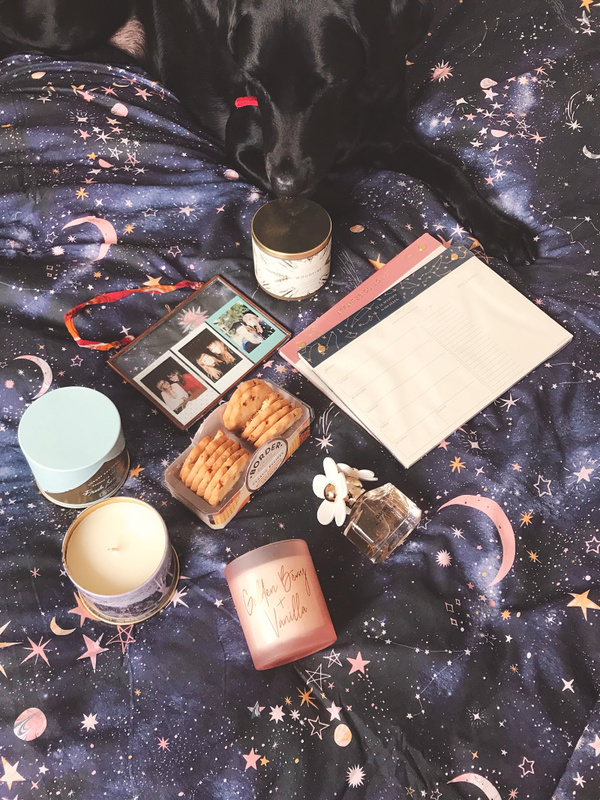 galaxy bedding, ilume candles and golden berry + vanilla candle, all from debenhams. A fun party game or board game they can play with family and friends. Board game nights are an excellent cheap night in • Sustainable alternatives to things that they may own and want to replace • They're likely to have all of the essential pieces of dinnerware, unless they've just moved in, so maybe find some cool serving dishes instead? 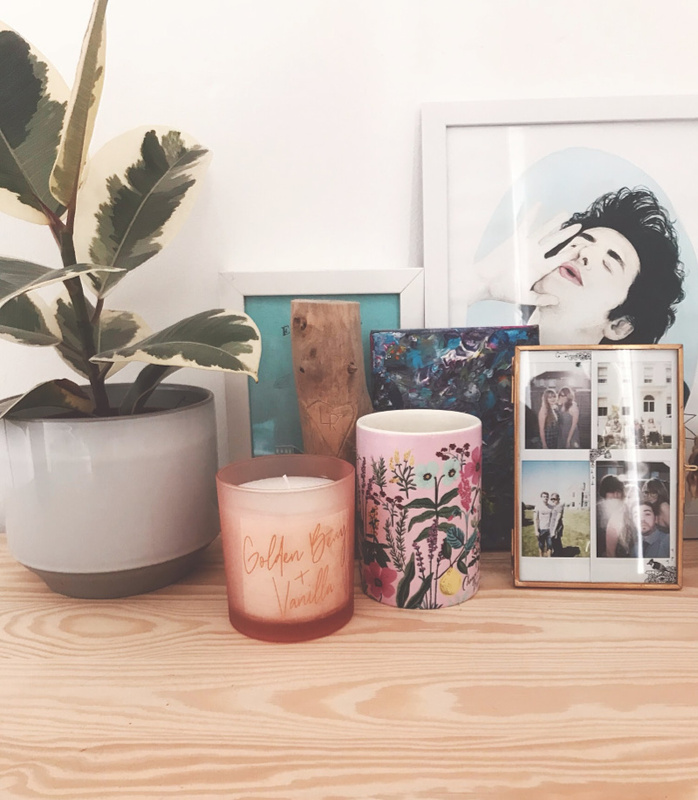 I would suggest not going for seasonal pieces unless they have enough storage space • A tree ornament that fits their colour scheme and vibe • A framed print • Cute mugs are everywhere these days and you can find some excellent ones for under a fiver. Check your local supermarkets • Do they insist on using the big light? Buy them mood lighting. They need to be saved • If they struggle with fatigue, or are incredibly busy, consider buying them a slow cooker. Attach your favourite recipe(s) for a nice touch • If the recipient is a keen gardener, DIY some plant markers. There are loads of different tutorials on the internet, from wooden designs to hand-lettered pebbles. Inexpensive but thoughtful • Get them a gift card for their favourite homeware shop. Easy peasy! • Do they work from home? Get them a pinboard/pegboard/wire rack for them to attach inspo to • Attempt some DIY lettered dinnerware. Head to Pinterest for inspo! • Soft towels and flannels (especially if they're using worn hand-me-downs or are about to move into their first place) • Forgo gifts and both spend the money on buying warm supplies, sleeping bags, etc, for local homeless people. 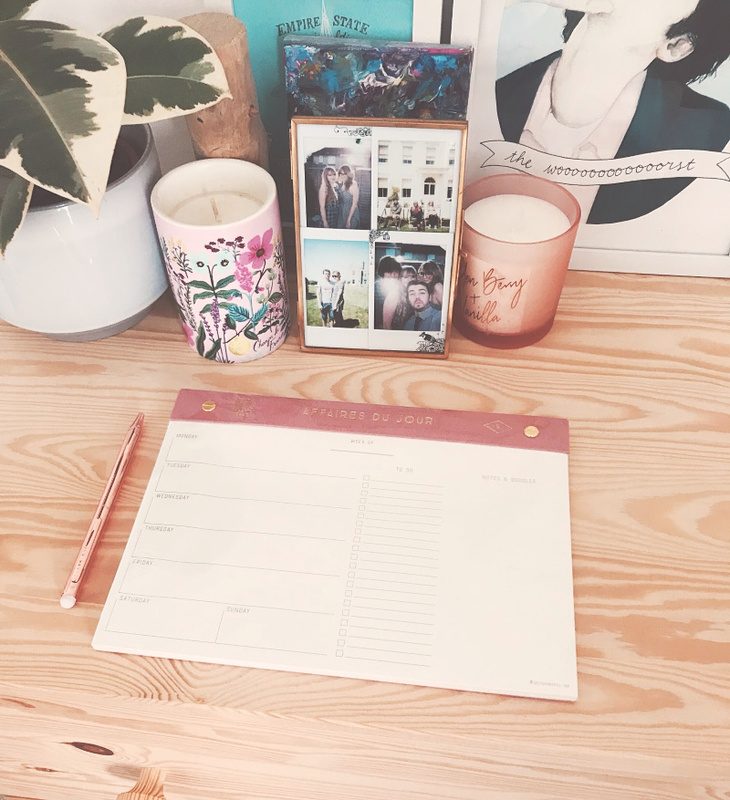 designworks weekly planner from debenhams. A recipe book - slide some of your own favourite recipes between the pages for a personal touch • There are loads of options for personalised notebooks online. An easy but useful gift • Going on their travels? 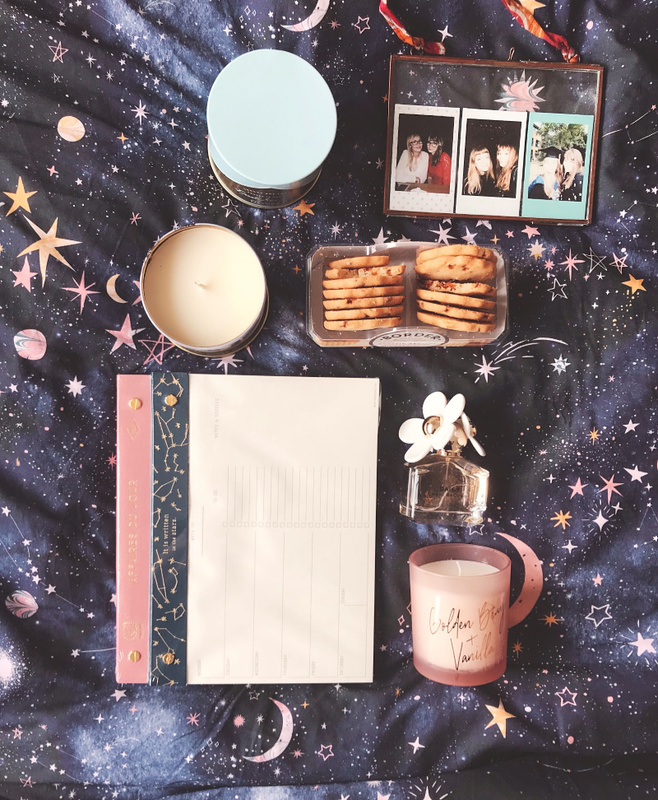 Gift them a travel journal or a pocket notebook for their musings along the way • Meal plan pads can be lifesavers, especially for those of us that need to stick to a budget • Fancy writing tools that make them look like they have their life together • A cute desk calendar • Washi tape. You can never own enough washi tape • New business owner? Pay for a set of business cards • Hold a gift treasure hunt complete with clues written on tea-stained paper • Seen any nice cards lately? Cut some corners and frame them as mini prints • Make up some colouring kits with a pal to send to local refuges, schools, etc • Get them a Wreck This Journal • Buy a set of notebooks or exercise books and split them between friends. See also: cute slogan pencils. I did that with my bridesmaid boxes and it worked well. 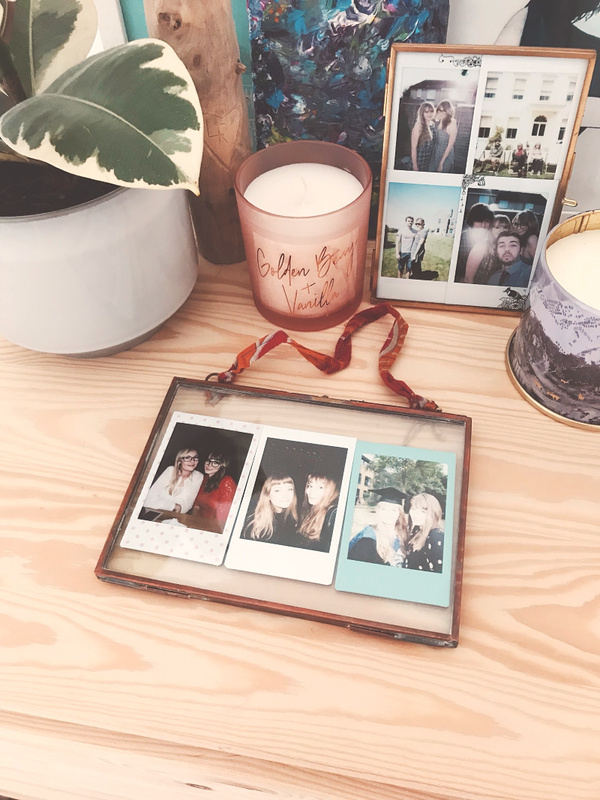 golden berry + vanilla candle, brass frame and daisy perfume all from debenhams. 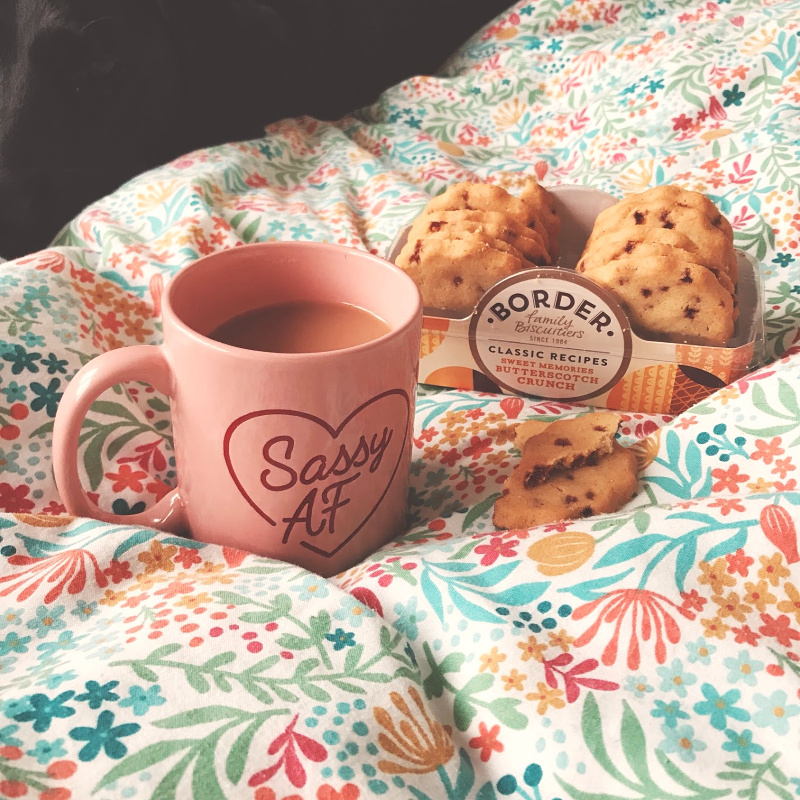 borders biscuits from debenhams. cute dog unfortunately not from debenhams. And there you have it! 100 gift ideas to help inspire you. 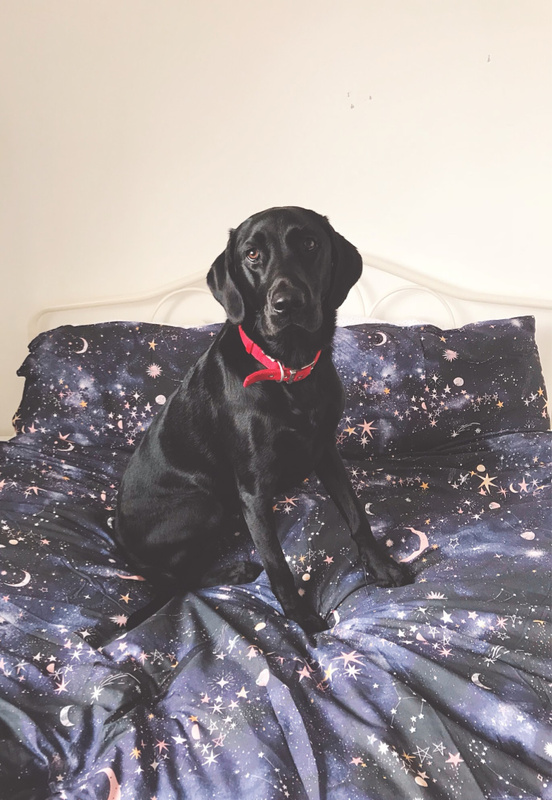 I tried to cater for a mix of financial, physical and mental constraints because everyone deserves to bathe in a restorative moment over the festive period. Have you got any excellent gift ideas stored away in your brain? Spill! I want to hear them. God I was just in Debenhams today (the bf dropped me off in their homeware section while he went to exchange some dollars) and they have stepped their game up! 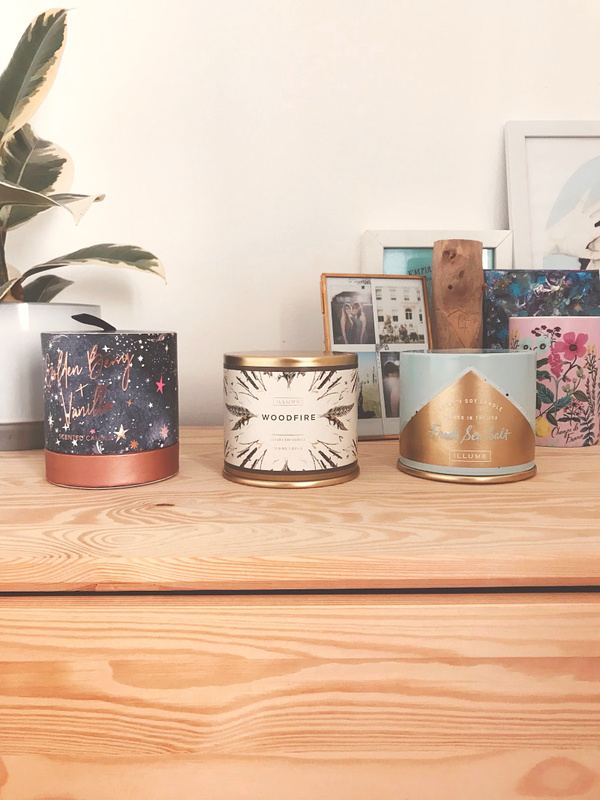 I was running my hands along the textured cushions and burying my nose in all their gorgeous candles, and now that constellation bedding is on my Christmas list.